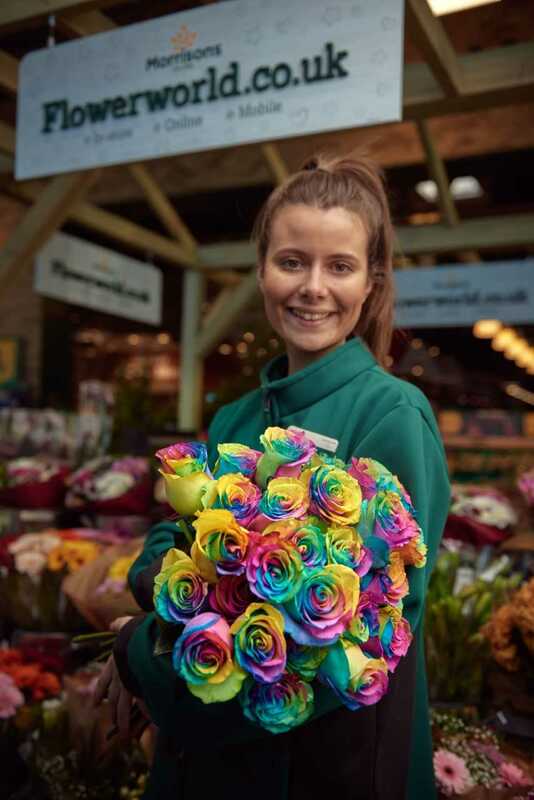 Valentine&apos;s Day is just around the corner, and Morrisons has just unveiled its blooming beautiful individual rainbow roses. 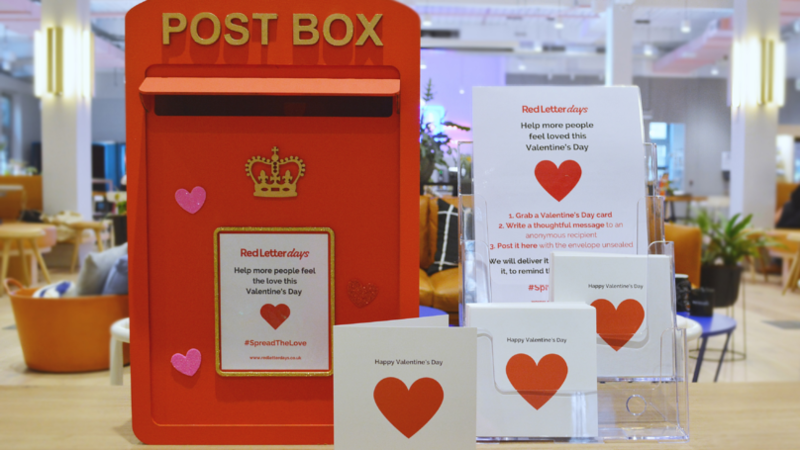 The unique additions to the flower section of the supermarket giant celebrate all things love. You can purchase them individually for £4, so your girls can have one each this Galentine&apos;s Day or create an entire bouquet for your beau. 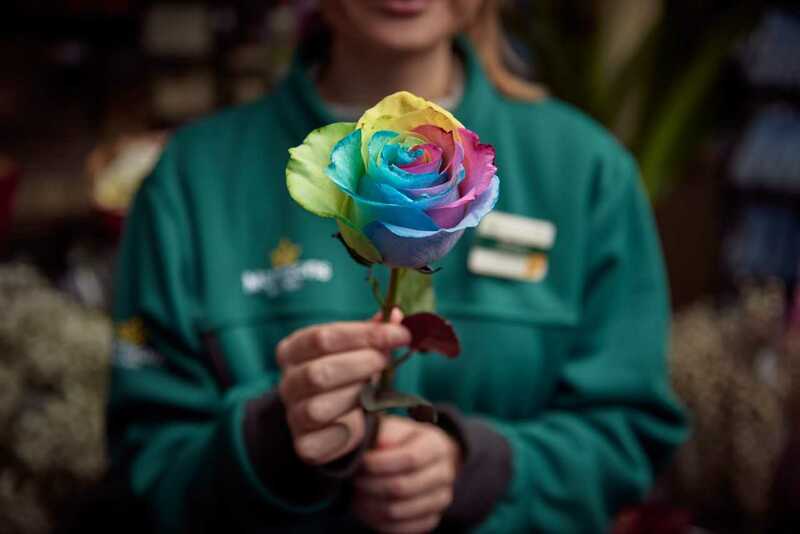 Morrisons has partnered with LGBTQ+ youth homless charity, The Albert Kennedy Trust to launch the rose, and 50p from each sale will be donated to the charity, which provides safe homes and support to young people who identify as lesbian, gay, bi or trans. The colourful rainbow flowers will be available in Morrisons stores next week on 11th February. 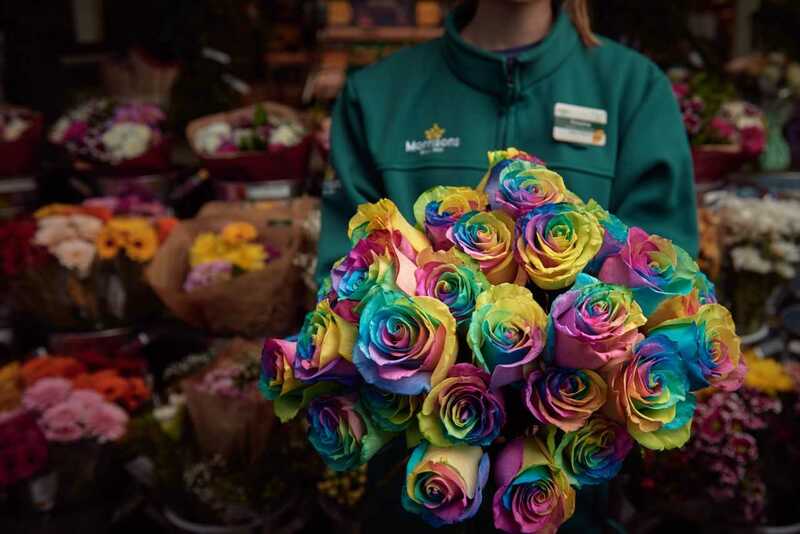 To create the beautiful multicoloured effect, Morrisons florists have dyed the petal through a unique process so that each layer displays a different shade. Florists cut the rose stems and dip each part into different coloured water, like blue, yellow, green, violet and pink. The flower absorbs the dyes to turn each petal into a bright and bold colour. 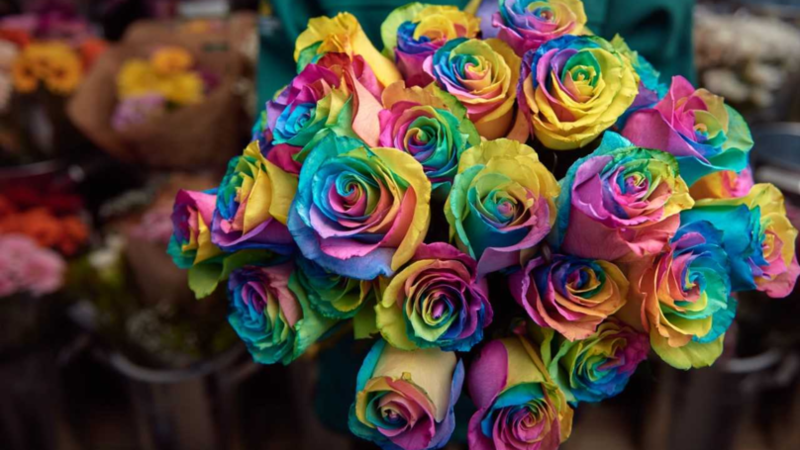 "We&apos;re stocking rainbow roses this Valentine&apos;s day for the first time. 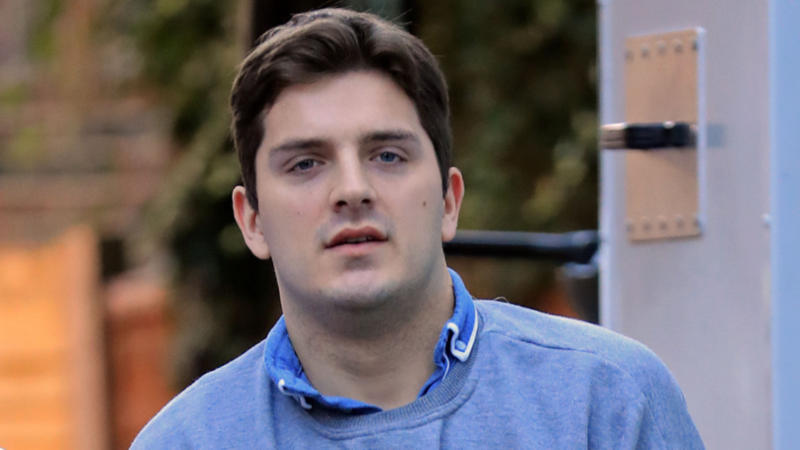 They&apos;ve been designed to celebrate love," said Drew Kirk, Produce Category Manager at Morrisons. 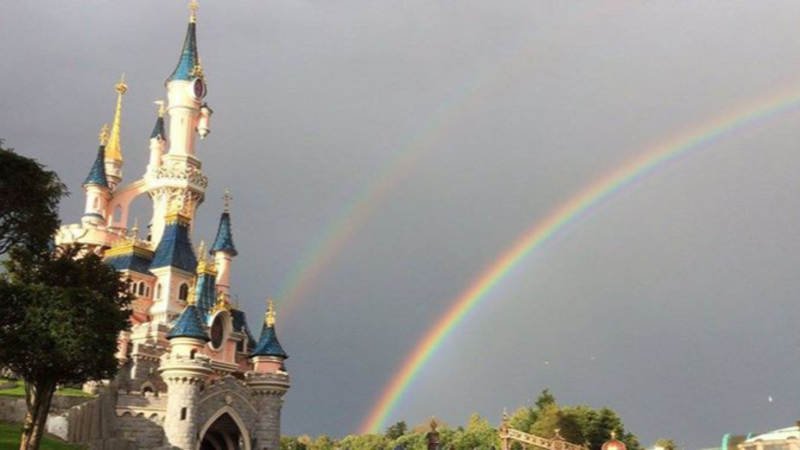 Carrie Reiners, Director of Fundraising from The Albert Kennedy charity, added: "We&apos;re delighted to partner with Morrisons on their Rainbow Rose campaign for Valentine&apos;s Day. "As the national LGBTQ+ youth homelessness charity, we are always looking to raise awareness and raise vital funds to support the work we do to provide safe homes and support to young people who face homelessness - just for being brave enough to come out to their families and communities." 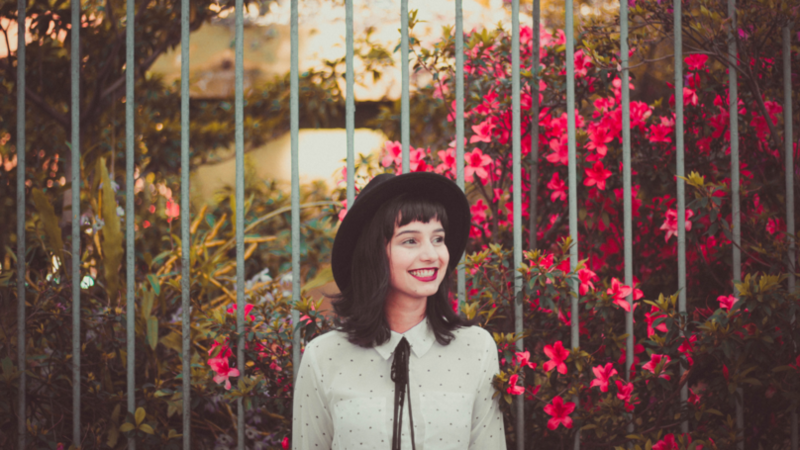 If the multicoloured flowers don&apos;t float your boat, then Morrisons is also selling red roses for £2 for one and £5 for a dozen, although these aren&apos;t in collaboration with the charity.